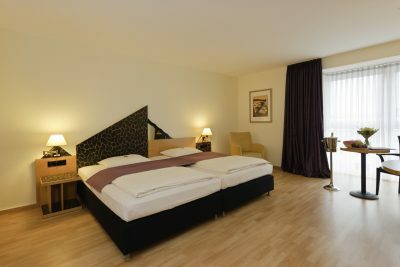 Whether accommodation, conference space, sightseeing, exhibition or holiday, we offer you the ideal starting point for your Bayreuth experience. Profit from the short distance to city centre and enjoy culinary highlights and an exclusive accomodation. 196 modern comfort rooms and junior suites await you. 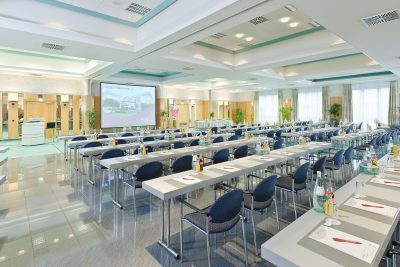 14 venue rooms offer space for up to 700 people. 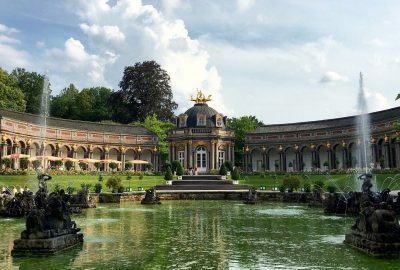 Discover Bayreuth with its fascinating history. The team around our head chef Rainer Utz will treat you nicely with seasonal food creations. Eduard-Bayerlein-Str. 5a in 95445 Bayreuth. and follow the brown hotel signs to the Arvena Kongress Hotel or Arbeitsamt (job centre).